RogueCart asked me to make a book-list for their website. I've made a list with 10 books that you MUST-READ to my opinion. It was so much fun to make a list! 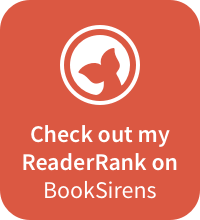 I've selected some of the books from my favorites list and I've looked at the reviews it got on Goodreads. 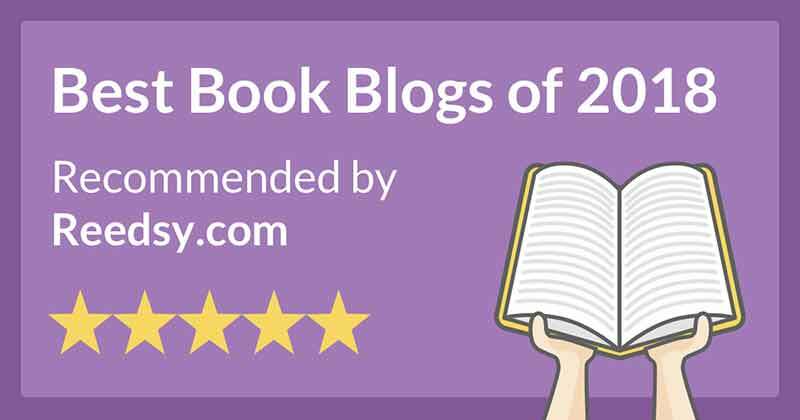 I chose the books with the least reviews, so maybe you'll find something new to add to your TBR! Let me know what you think of the list! You had some great picks! I love Outlander, Uprooted, and A Monster Calls. Cool! Did you also read other books from the Outlander series? I really should read Illuminae. I've heard such good things about it.